Yesterday I watched part of a show on the mysteries of the subconscious mind—fascinating. There was a part where they were talking about the power of meditation and its healing ability for stress. The doctor on the show illustrated scientific evidence that supported that sitting and meditating for 15 minutes a day can and will alter the stress in your body. Stress inflames the cellular structure in our bodies, which then causes illness like heart disease, crones disease…but meditation will literally reverse the effects of stress on our bodies. Our bodies are amazing!! So, I am challenging any one who would like to become healthier, happier and physically better to take 15 minutes a day and meditate. Monkey Mind: I have heard and experienced ‘Monkey Mind’—the whirl of chatter, to do lists, problem solving, the ability to not focus and on and on. Continue to work through this and just breathe. Your mind will begin to find a quiet space. Focus on a word or your breath: In the show the doctor had people focus on the word PEACE. 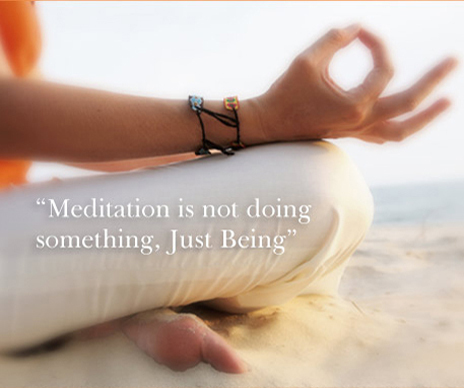 Many meditations have you focus on your breath and the in and out movement. Previous Ways to be Creatively INSPIRED! Next Big Hugs to YOU!